Welcome to Marlee Contractors. 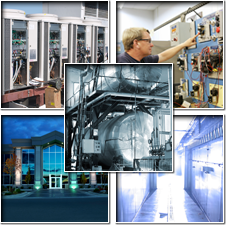 We are a full service mechanical services and electrical maintenance company in South Jersey. We have been serving the needs of our clients since 1992. We currently have service contracts to maintain a number of buildings throughout South Jersey and Southeastern Pennsylvania. We have a large staff that is on call 24/7 to keep your facility and operations running smoothly. Our references include a number of large commercial, municipal and industrial clients. We Specialize in Service Contracts. Click Here to Learn More.